The painting looks even better in person than in the photograph! Abstract art for sale | Buy directly from the artist Ronald Hunter | Art gallery Rotterdam. Buy abstract paintings online, directly from the artist. Welcome to the official Ronald Hunter art gallery. Discover the large collection of affordable abstract, modern & pop art paintings from this Dutch online art gallery in Rotterdam. World Wide Shipping, Free 14 day full refund policy. Safe & secure payment methods. Ronald Hunter is a Dutch artist/ entrepreneur who is known for his large abstract paintings. He wants to make original art available for everyone. The bright and light colorful artworks will fit any kind of environment. Ronald Hunter paintings are sold to private residences and office spaces. His art is in private and public collections in over 52 countries. Ronald’s art is also often used by interior design agencies who are looking for a business partner for their professional projects. All Ronald Hunter‘s artworks are original and hand made in his studio/ Art Gallery in Rotterdam, The Netherlands. Please contact us directly for more information or stop by in our Art-gallery in the art district. We are open for appointments. Paintings for sale! Buy directly from the artist Ronald Hunter | Art gallery Rotterdam. 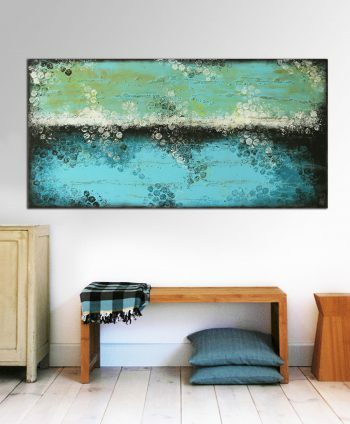 Buy abstract paintings online, directly from the artist. Welcome to the official Ronald Hunter paintings webshop. Discover the large collection of affordable abstract, modern & pop art paintings from the best online art gallery. World Wide Shipping, Free 14 day full refund policy. Safe & secure payment methods. Want to stay up-to-date with Ronald’s work and projects? Follow him on Instagram. You will also be the first to know about promotions.